There’s a 1974 James Garner movie called ‘Castaway Cowboy’ and it’s about being a cowboy in Hawaii. It was filmed entirely on Kauai. I’ve never seen, as a matter of fact, I read about it for the first time today. Wow, what a neat article. Thanks for sending! And I’ll be visiting Kauai this summer so I might have to try to track down that movie. 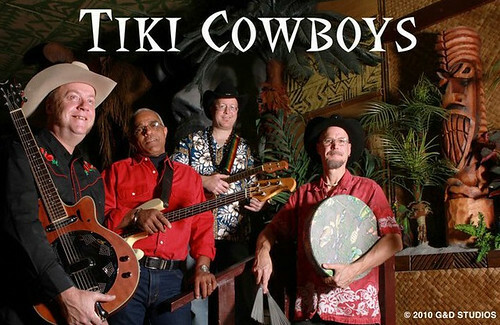 The Tiki Cowboys’ music is great! Especially hearing them live. Go hear them, you won’t be disappointed! 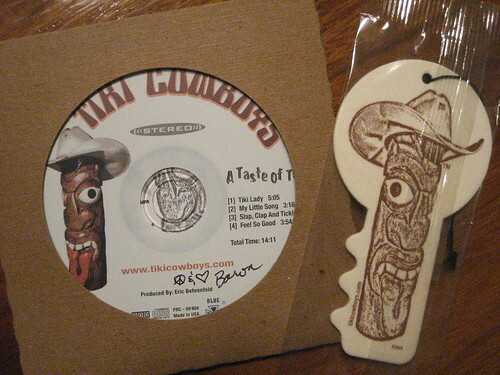 Neat blog, just to fill out the discussion, I am a paniolo musician in the sense that I come from and live in Waimea which is the epi-center of Hawaiian cowboy culture and my music is influenced by the unique blend of Hawaiian and country found here, you can check out my website http://www.paniolomusic.com for more, keep up the awesome blog! Thanks for stopping by my blog! I’ll have to give your music a listen.